steam mold temperature control unit provide high-temperature steam, when clamping the mold, the high temperature steam is injected into the injection, the mold temperature is increase to a set temperature value, then inject the plastic into the injection cavity. 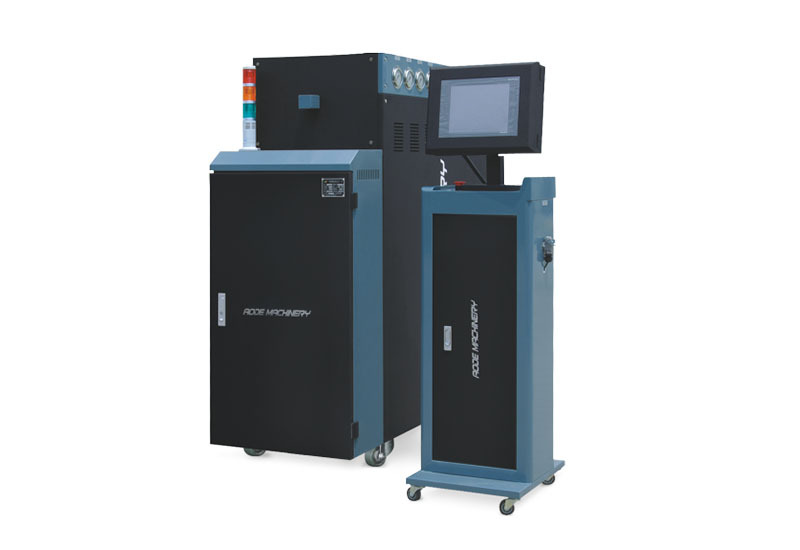 Inject cooling water or chilled water rapidly after the completion of the injection molding machine holding pressure, so that the mold can open after the mold temperature comes down to a set value within a short period of time, blow air into the mold to blow away the remnants cold water, completing a injection process cycle control. through such rapid hot and cold plastic molding can completely solve the appearance of defects of the plastic parts, improve production efficiency. ◆ Improve the surface gloss, the surface roughness is imilar to the mirror. ◆ Products do not need to spray paint processing, increase the finished products rate by 20-30%. ◆ Solve the fiber products floating fiber problem, make the product quality perfect.